Delight your guests with elegant, heart-warming guitar! Live music sets the tone for your event with an air of sophistication. 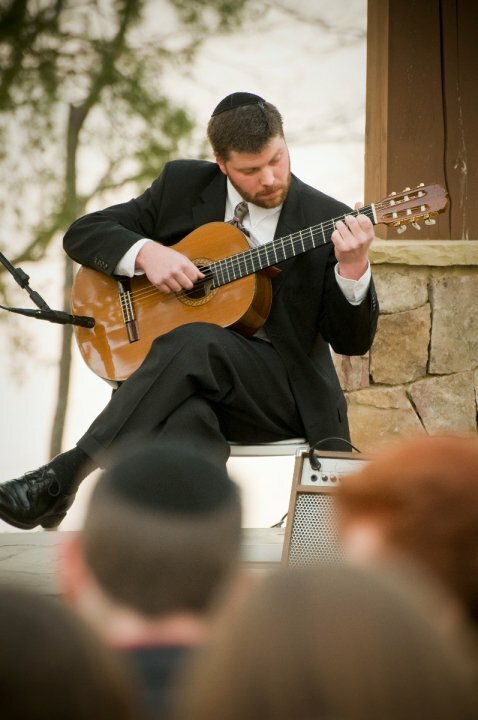 Joel works closely with you to provide beautiful music and give you the personal, professional attention you deserve! Email jwilliamsguitar@aol.com for more information and to inquire about Joel's availability.